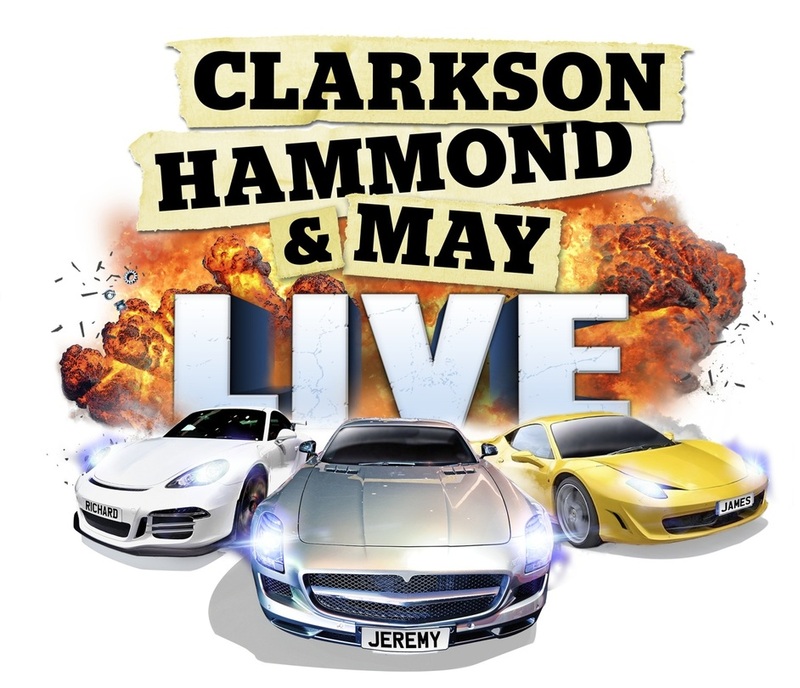 Top Gear fans - and there's clearly quite a lot of them given the Twitter storm which errupted over the sudden cancellation of their favourite show in March this year - can get their Clarkson, Hammond & May fix in a live show at The O2. Promising some of the world's most breath-taking supercars, stupendous stunts and three middle aged men, the show includes a challenge which will see Hammond and May attempt to make cars smaller than Clarkson's P45. Other highlights include the world's largest 'Cage of Death', and a new driving sequence featuring two custom built BMW M3s both covered in over 600 metres of LED lights. What are the best dining options near Clarkson, Hammond & May Live London? Clarkson, Hammond & May Live gyms, sporting activities, health & beauty and fitness. The best pubs near London Clarkson, Hammond & May Live. Clarkson, Hammond & May Live clubs, bars, cabaret nights, casinos and interesting nightlife. Where to have your meeting, conference, exhibition, private dining or training course near Clarkson, Hammond & May Live. From cheap budget places to stay to luxury 5 star suites see our deals for The O2 Arena hotels, including InterContinental London - The O2 from 84% off.